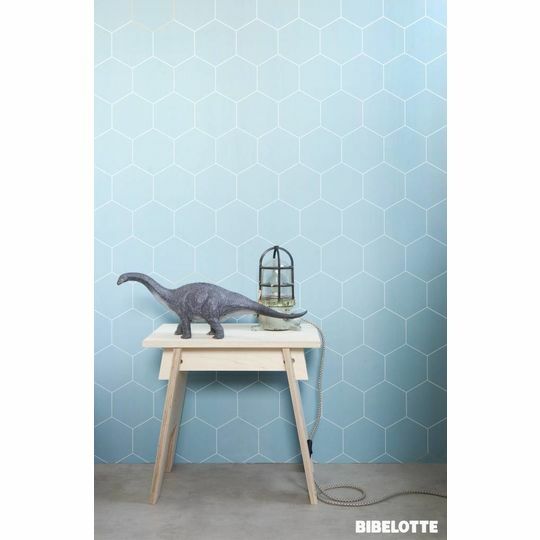 Bibelotte wallpaper Honeycomb denimblue. 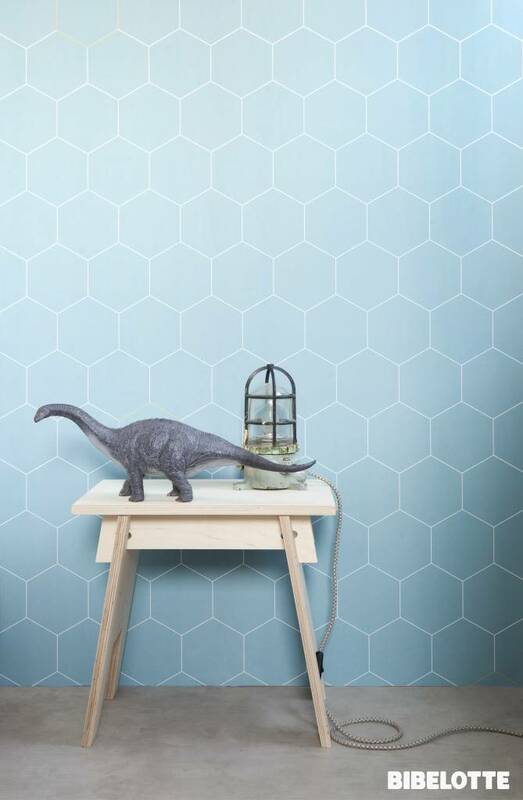 Blue backdrop with white honeycomb pattern. With scattered ochre hexagram. 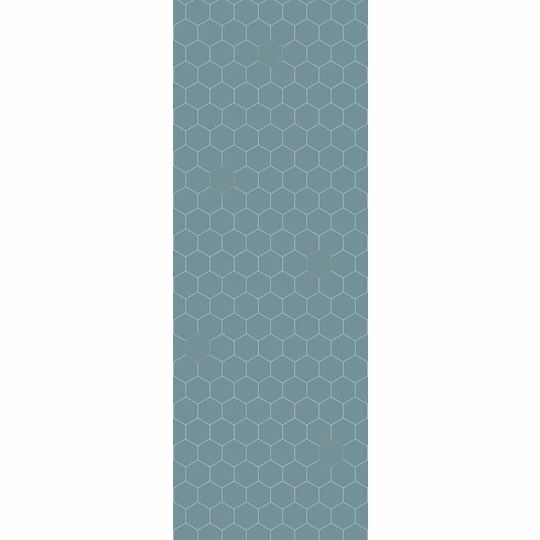 The height of the hexagram is approx. 15cm. 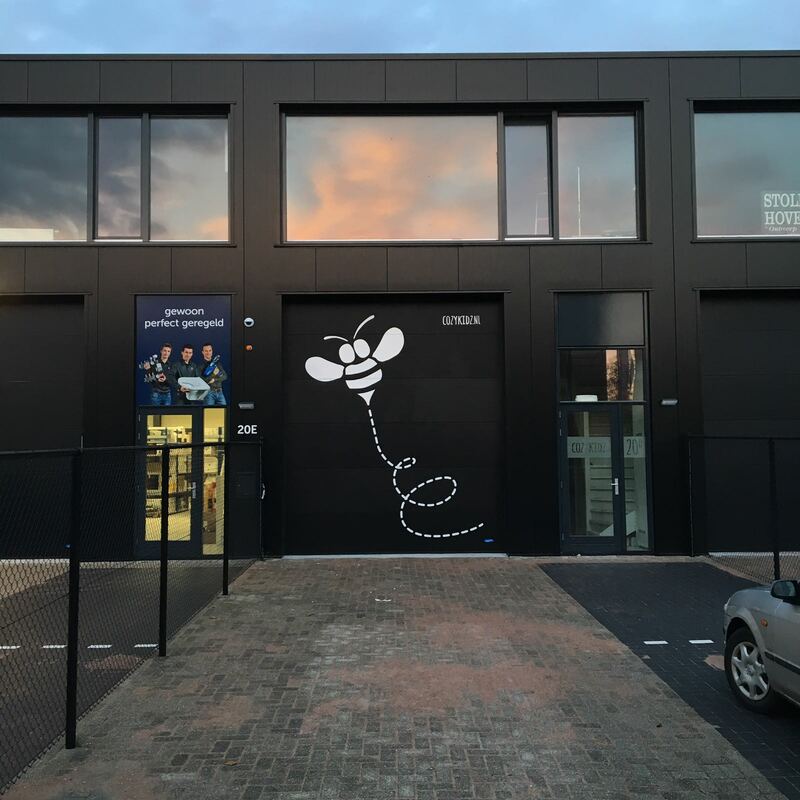 The roll consists of 2 panels of 48,7 x 270 cm. Total covered surface per roll 97x4 x 270 cm.